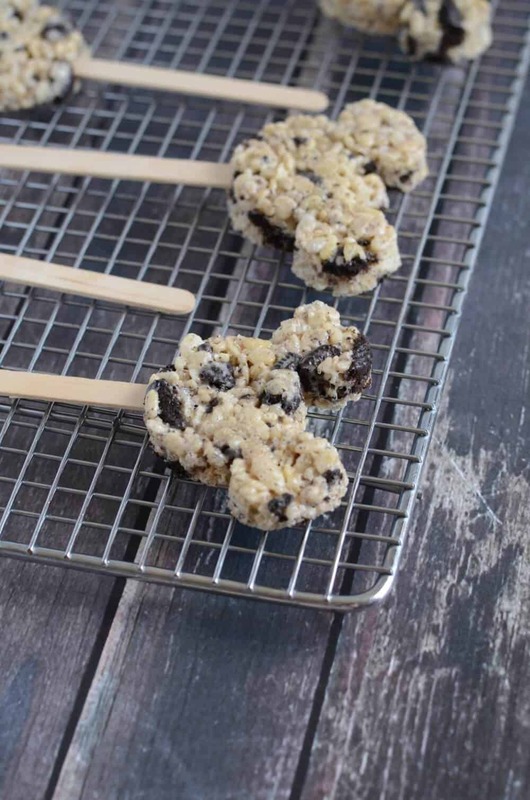 Oreo Mickey Mouse Rice Krispy Treats – these tasty treats are easy to make and fun to serve. Perfect for Disney lovers of all ages! 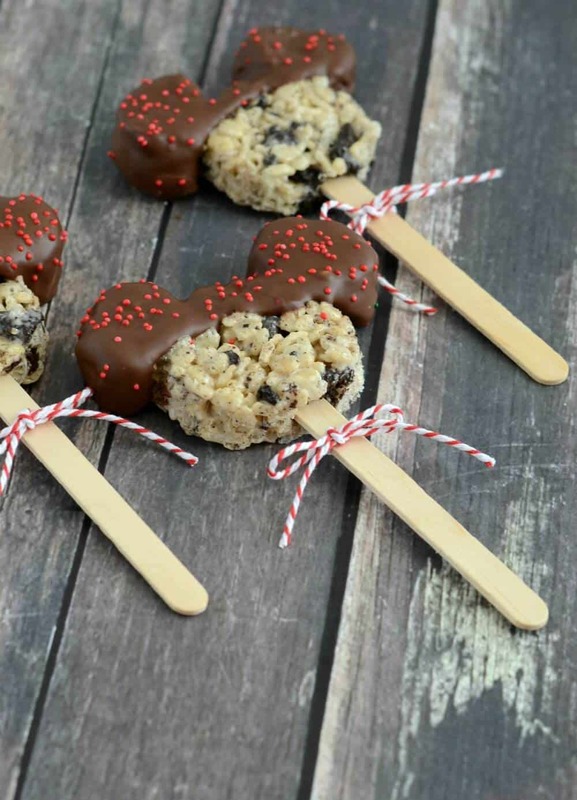 Rice Krispy Treats are pretty yummy on their own. 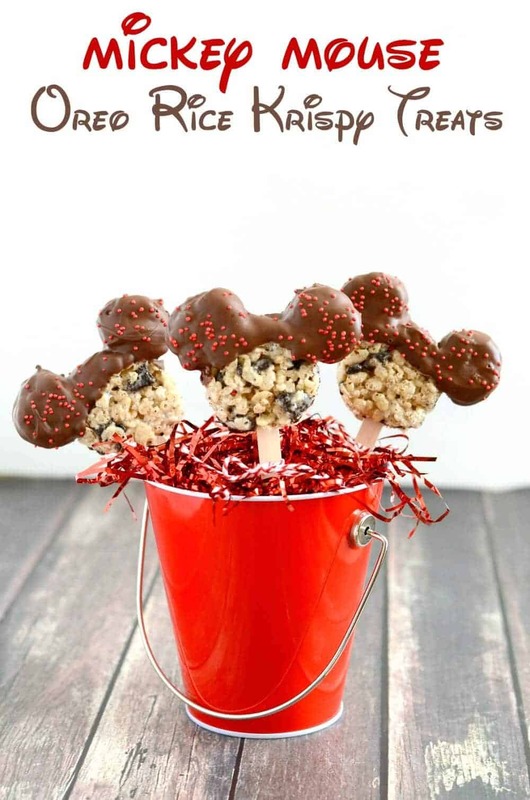 But cut them in the shape of Mickey Mouse, add a stick, and throw in some sprinkles, and you have a treat that kids will go crazy for!! We are big Oreo fans at our house, so I decided to toss some chopped up Oreo cookies into the rice crispy mixture. Oh goodness. I don’t know if I can ever make plain rice krispy treats again. They are so yummy with the little bits of cookie. Even before they were dipped in chocolate I had a hard time resisting them! I served mine on sticks, but that is a totally optional step. They are just as tasty served right off the plate. 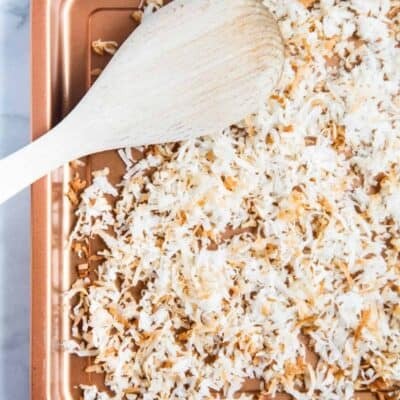 But if you do want to add the sticks, here’s a little tip: after you cut the rice krispies into shapes, let them harden for just a few minutes. If they are too soft, they fall apart when you try to put the stick in. You want them set up a bit, but still soft enough to work with. I found it easiest to hold the treat down on the counter with the palm of my left hand while inserting the stick with my right hand. If the ears get bent out of shape, just straighten them before the treats harden all the way. 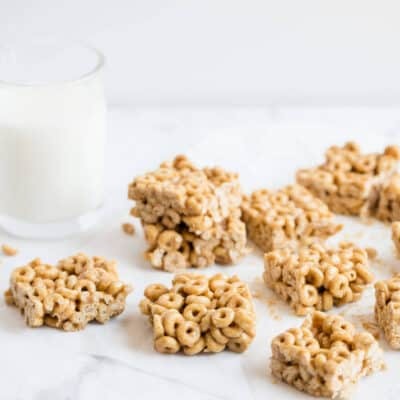 These are some of the tastiest rice krispy treats I have ever tasted, and they are just so fun to serve. 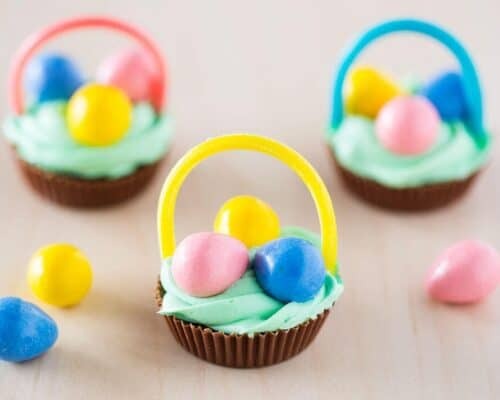 They were a huge hit with everyone at my house! 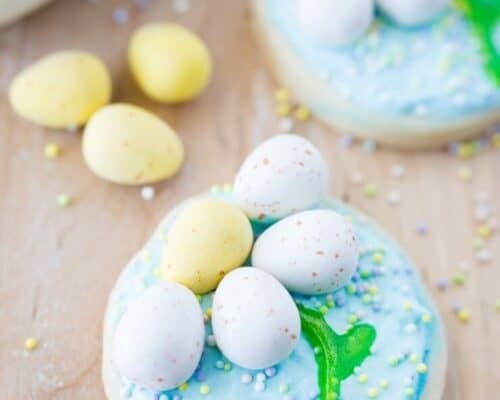 If you loved this family-friendly treat, you’ll enjoy these too! 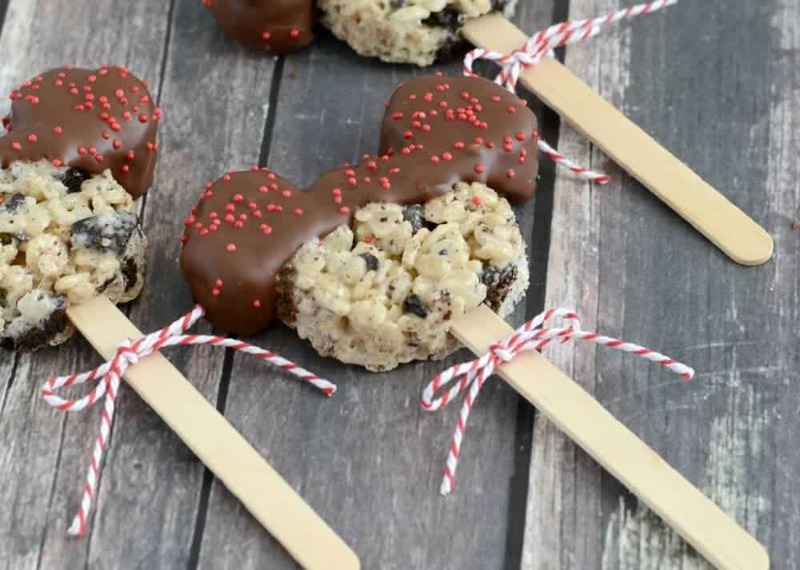 Oreo Mickey Mouse Rice Krispy Treats - these tasty treats are easy to make and fun to serve. Perfect for Disney lovers of all ages! Line a 9″ square or 11×8″ pan with waxed paper. Spray waxed paper with non-stick cooking spray and set aside. Melt butter in a large saucepan over medium heat. Add the marshmallows and turn heat down to medium low. Cook and stir till smooth and melted. Remove from heat and stir in vanilla. Add cereal and chopped Oreos, and stir till evenly coated. Press firmly into the prepared pan. 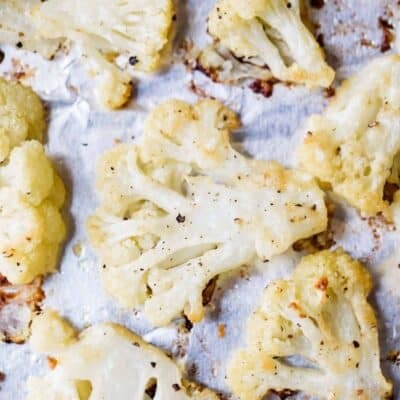 Remove from pan and cut out with a Mickey Mouse cookie cutter. Let sit for 3-4 minutes, then insert popsicle sticks if desired. Cool completely. 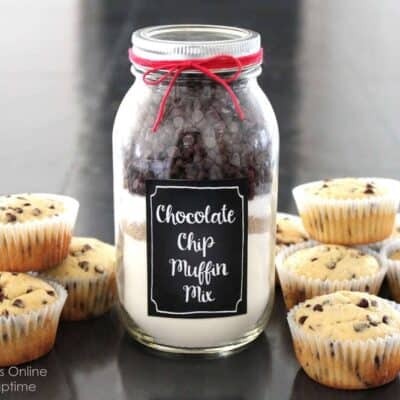 Melt chocolate chips and oil in a glass bowl in the microwave at half power. Stir every 30 seconds until smooth. 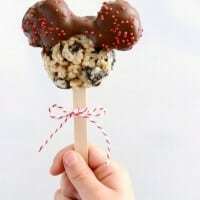 Spoon melted chocolate over the Mickey ears, then place on parchment paper or waxed paper. Sprinkle with red sprinkles. Let sit till chocolate sets. It will take several hours, so plan ahead! I used an 11″x8″ pan and got 12 treats. If you use a 9″ pan, your treats will be thicker, and you will get about 9. Can you please tell me what size Mickey Mouse cookie cutter you used and where you purchased it? Thank you! You can find it at Target! I believe it was 3 x 2.5 inches. These rice krispies look so cute! You did an awesome job! My little man would go crazy for these!